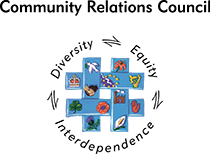 The Dáil voted for a boycott of Belfast goods. 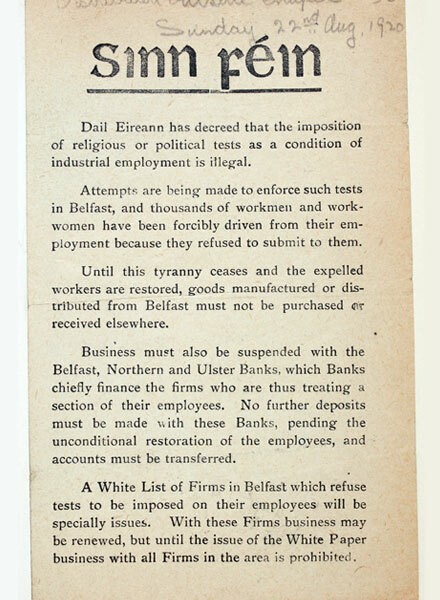 Sinn Féin proposed the boycott partly as a response to the treatment of Belfast Catholics in the recent unrest, but also to demonstrate it could damage unionist businesses and make partition impossible. The motion was not supported by all members of the Dáil. Many members worried that antagonising the unionist business owners of Belfast would make a future reunion with Northern Ireland impossible. 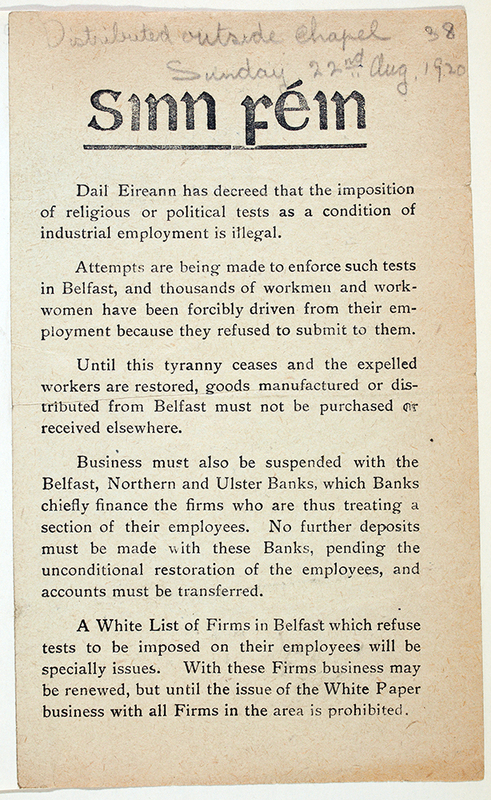 Dáil Eireann Belfast Boycott leaflet.